Over the past two years, SkyX has had many reasons to celebrate. We’ve nailed multiple significant milestones, as outlined here. We’ve flown a 100+ BVLOS autonomous mission abroad, as described in detail here. The nice thing about all this? Our achievements have not gone unnoticed. 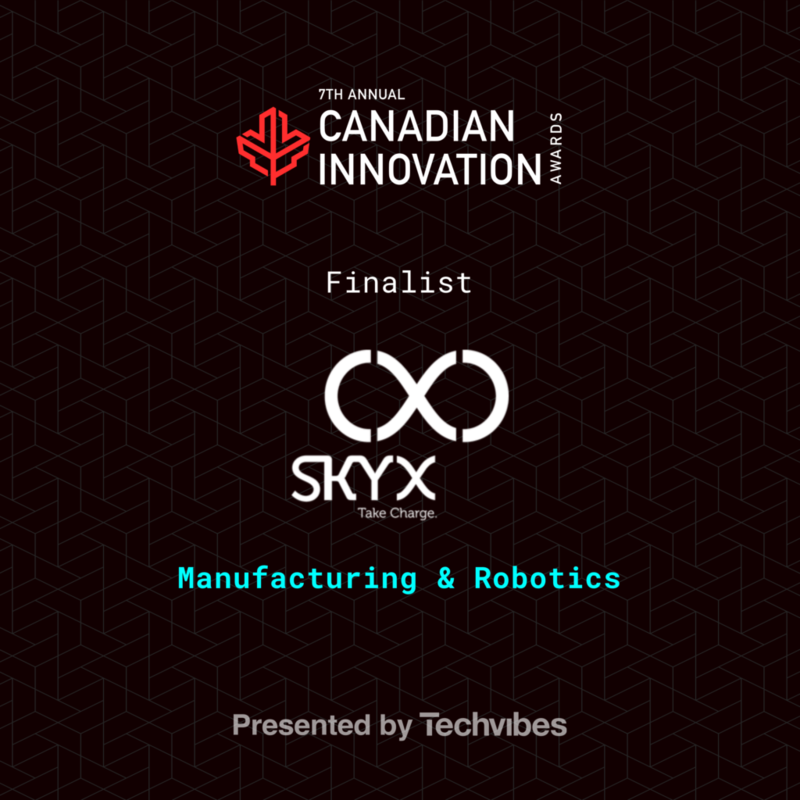 SkyX got the nod in the Manufacturing and Robotics category, standing shoulder-to-shoulder with some other outstanding Canadian companies. Now, barely three months later, a new honour – on an even larger stage – has been bestowed upon SkyX and its team. The world’s largest organization representing the unmanned industry, AUVSI, has chosen SkyX as a finalist for its inaugural “XCELLENCE” Awards. Reason to celebrate: SkyX is a finalist for the upcoming AUVSI XCELLENCE Awards! 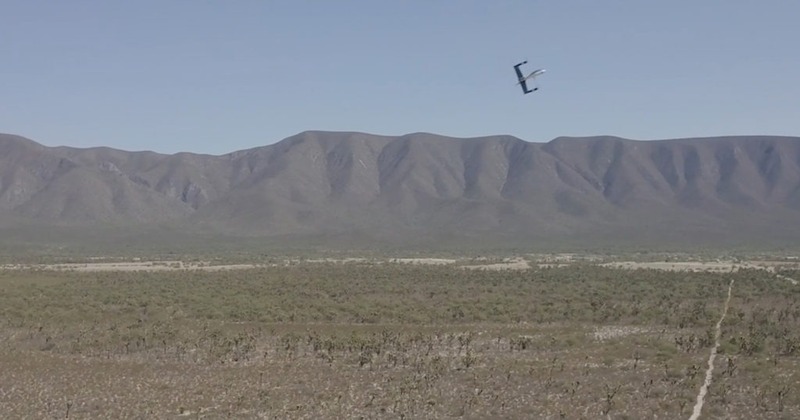 We’re particularly pleased to see that SkyX has been selected in the “Innovative Unmanned Solution” category – as we truly believe the synergic combination of our unique technologies sets us apart from the competition. You can see the full AUVSI news release here; the awards will take place at the upcoming AUVSI XPONENTIAL 2018 Conference on May 1. Opportunity Knocks @ SkyXSkyX Receives Canada-Wide Standing SFOC!